What do you do when you have mass of limp, fine hair, which refuses to stay put in any hairstyle and refuses to be tamed in place with clips (just gets them out)???? 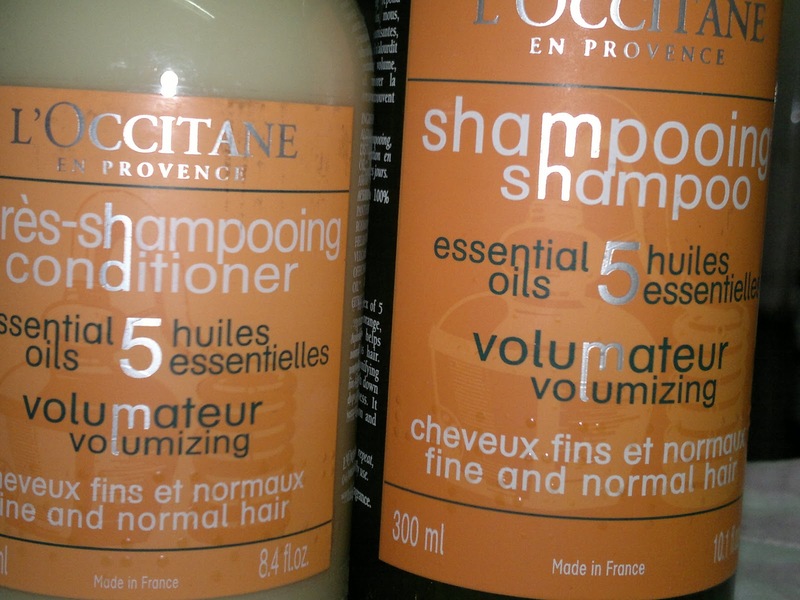 I would suggest that you turn over your hair to the submissive power of L'occitane Volumizing Shampoo and Conditioner. This combo has single handedly managed to keep my hair gunk free and gave them volume without being overly drying. My hair are soft, manageable, have more volume, and finally my hair cut shows. Yippeeeeeee!!!! The packaging of the products is just so simple but so awesome at the same time. I don't have to break fingernails to get the shampoo out of the bottle. 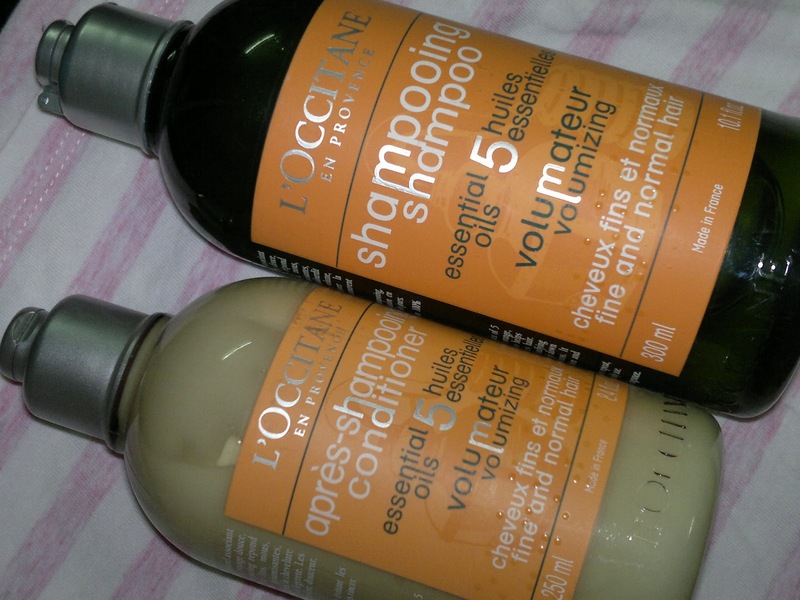 Price: both the shampoo and the conditioner retail for INR 1095 for each product (300 ml shampoo and 250 ml conditioner). Available at all L'occitane stores and also online. 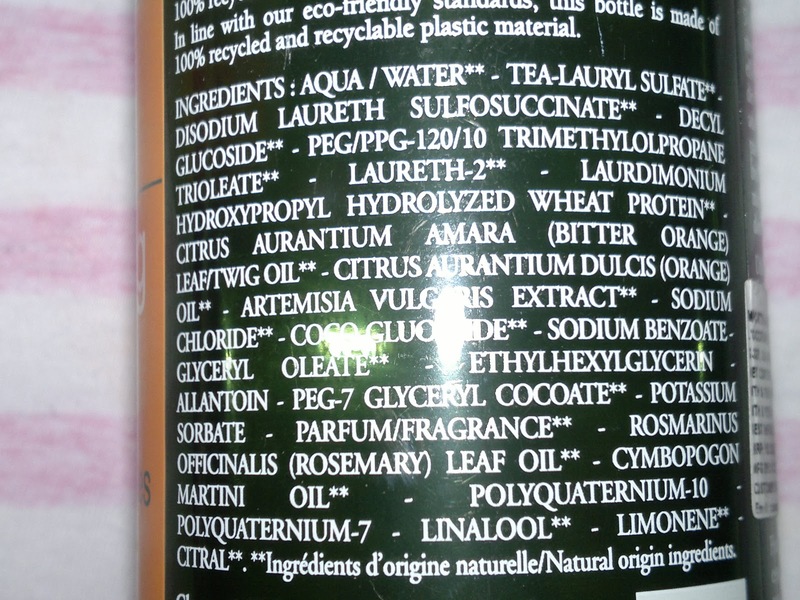 The shampoo consistency is like transparent gel but is runny enough to pour out of the bottle easily. The smell I am not too fond of. 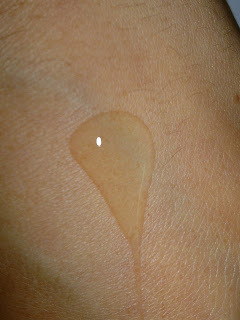 Though very mild and doesn't linger still I don't like it much (smell is more on the medicated side). 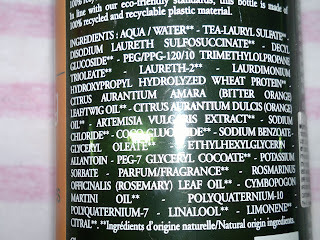 Lathers very well, and removes all kinds of oil from my hair. 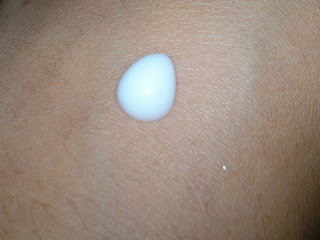 Though y hair is naturally oily, I still like to oil it at least once a week. 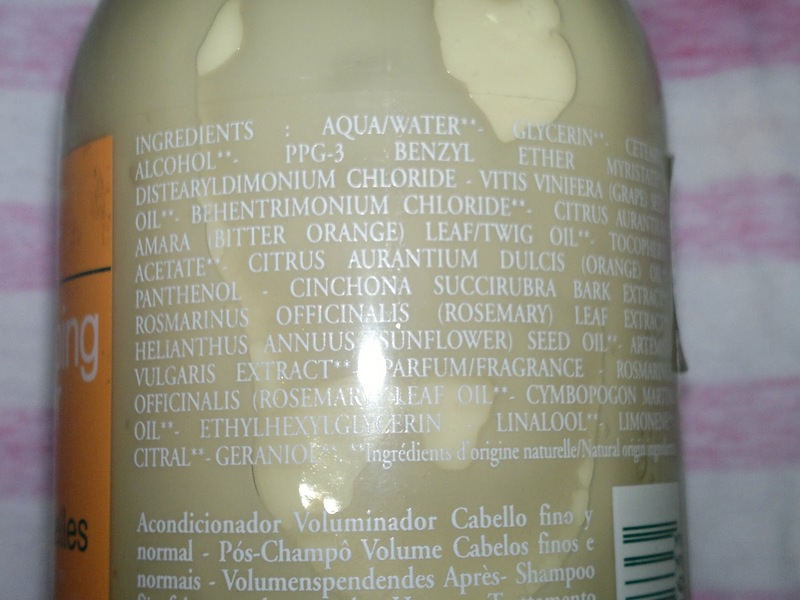 I use almond oil and castor oil mixture, which is very thick and gooey but this shampoo removes it in one wash only. Also, a small amount is required every time I shampoo. Moreover, I don't have to wash my hair everyday now, it looks good for 2 days and I have to wash them alternatively now. I think this bottle is going to last me for at least 6-8 months. The conditioner on the other hand, is light green in color, spreads easily and gives my hair fullness, shine, and softness without weighing it down. Hands down the best conditioner I have used till date. Below is a swatch of the conditioner. Though the smell of conditioner a bit better than the shampoo still it is not something you would expect of a luxury brand. Both product work well on my hair, to give it texture, bounce, volume and shine together making them look like they have never done before. 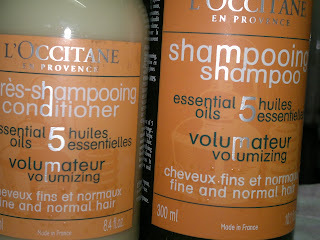 I would be buying these time and again 'cause none of the other volumizing products have worked this well on my fine and limp hair. 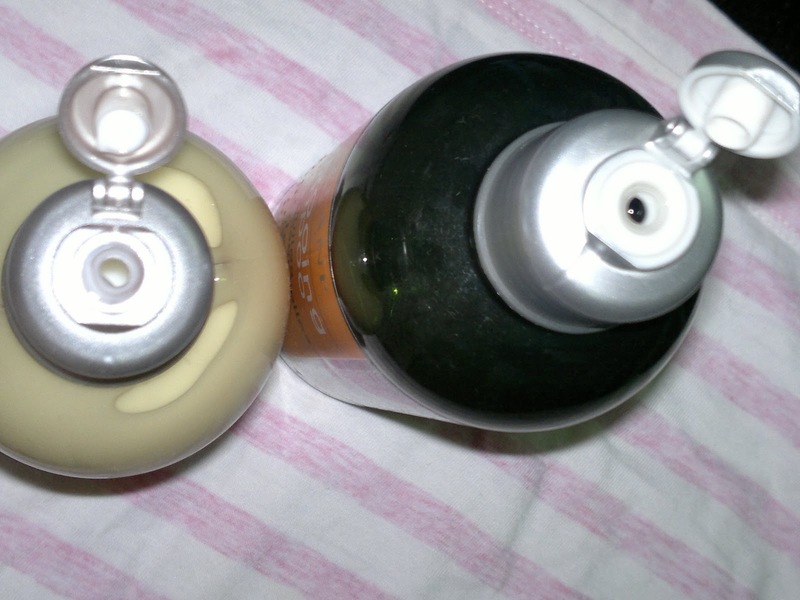 Product rating would be A+ for both shampoo and conditioner, even though the price is on the higher side, a bottle lasts you quiet long and is economical in the long run. TGIF !!!! So, what are your plans for the weekend? Do share with me in the comments section. With so many sales (check sale alerts) around I would surely be mall hopping and shopping. ohh I too love this one Kumkum..L'occitane is a really lovely brand specially for hair care..